Deco border. 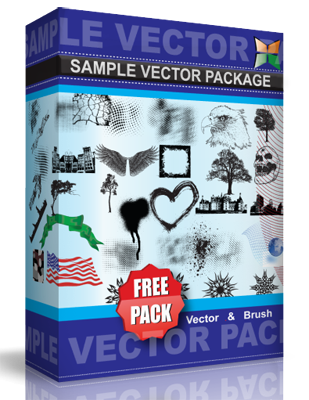 Package contains jpg, Svg and Photoshop brush files. This work is free for personal or commercial use as long as you are using it creatively and do not make simple as-is copies. If you build upon this work or remix it, than the Creative Commons Attribution 3.0 License applies. Attribution is welcomed (after all if it was useful to you than it can help others too), but not required. If you just want to spread the word and provide simple copies than you are welcome to do so as long as you give credit to me, do not change the license and not sell my work. Thus as-is copies are effectively under Creative Commons Attribution-Noncommercial-No Derivative Works 3.0 License.